Whatever your budget we’ve got all the Valentine’s gifts you’ll need right here. The perfect pick-me-up treat or a full course to give someone the confidence of great skin. 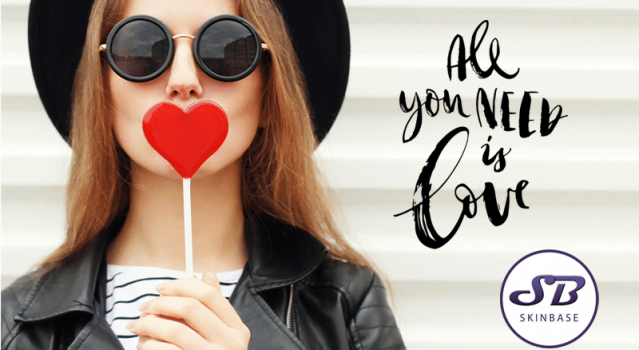 Fall in love with SkinBase facials. 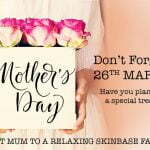 The original SkinBase facial and still as popular as ever. 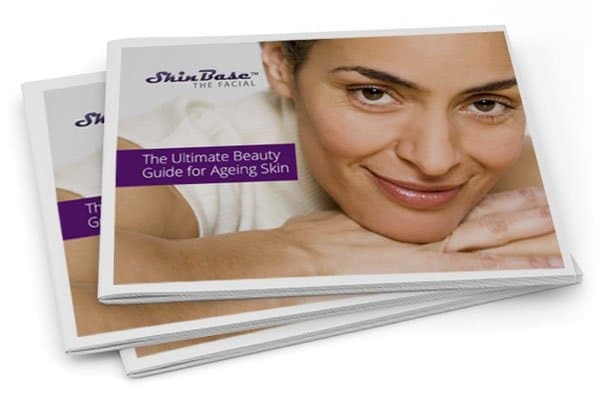 SkinBase microdermabrasion proves time and time again that it can deliver great results on a number of skin conditions. An exfoliating facial that uses micro-crystals to clear congestion and remove impurities. The facial will stimulate collagen production to leave skin rejuvenated and positively glowing. IPL has a number of different treatment capabilities one of which is photorejuvenation. Roll back the years with this fabulous anti-ageing treatment. A SkinBase IPL Photorejuvenation facial removes the effects of premature ageing caused by repeat exposure to UV. 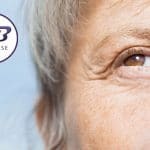 This non-invasive treatment will help reduce wrinkles, redness, melasma and improve the texture and appearance of your skin for a more youthful appearance. The newest addition to the SkinBase facials. Dubbed the ‘Facelift’ facial this treatment uses radio frequency energy to heat the tissue causing a tightening and lifting for that trademark facelift look. Without the surgery though of course. This non-surgical facial is a great alternative to fillers and injectables so if you don’t like needles but do like results. This could be the perfect treatment for you. With this many treatment options available there’s sure to be all the valentine’s gifts you need to treat someone you love on Valentine’s Day. Find your nearest microdermabrasion therapist now.